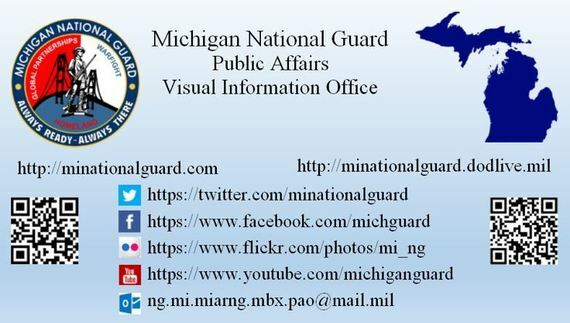 We do our best to share Michigan National Guard news but there is always room for improvement - with your help! Send your training news, awesome promotion selfie, and any other unit adventure stories and photos to ng.mi.miarng.mbx.pao@mail.mil. As we, the public affairs office staff, travel the state visiting armories, our intent will be to showcase unit-level accomplishments, learn unit history, establish a unit liaison (or two, or three), and to scout out interesting stories and information to share. Please do your part to steer us in the right direction. 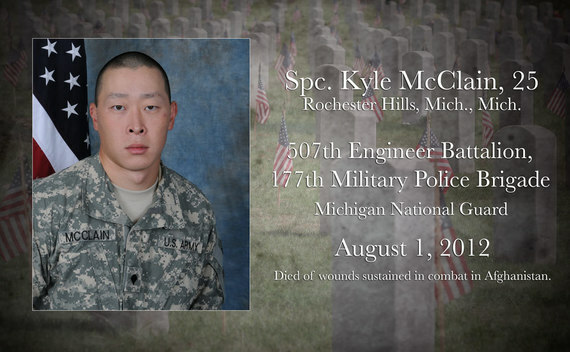 And never fear, to bend our ear, with event descriptions and other issues that impact the Soldiers, Airmen, families and friends of the Michigan National Guard. If you or someone you know is struggling, please reach out to the Director of Psychological Health, Heather Nystrom at (313) 207-1651 or the Suicide Prevention Program Manager, Lindsay DeCamp at (517) 481-7936. 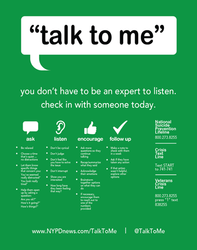 If you are in active crisis or need immediate intervention please call The National Suicide Prevention Lifeline at (800) 273-TALK (8255). Operation Shining Star, Sept. 23, 2017, is an emergency management exercise in the Straits of Mackinac that brings together state, federal, community and civilian participants to rehearse emergency operations. 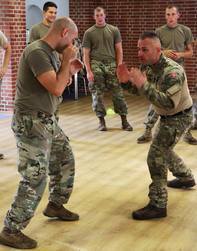 Sept. 10-23, 2017 Michigan National Guard, Company C, 1st Battalion, 125th Infantry Regiment and the Royal Wessex Yeomanry, a British Reserve armor regiment, completed a combined arms training exercise at Sennelager Training Area and other locations throughout Germany. Medal of Honor awardee James McCloughan addresses members of the Michigan Army and Air National Guard as well as Veterans of the Vietnam War at The Michigan National Guard Joint Forces Headquarters on September 19, 2017. In 1947, President Truman signed the National Security Act which established this new defense organization, and along with it the creation of the US Air Force as an independent service, equal to the US Army and US Navy. Monday, September 11, 2017, marks #PatriotDay, a national day of service and remembrance to commemorate Sept. 11, 2001. We’ve all seen the photos of that day, but here are some you might not have seen before. 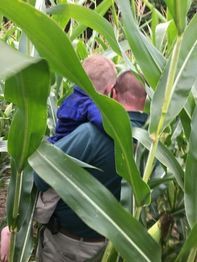 A 2-year-old boy who wandered away from home with his dog on Wednesday afternoon was located in a cornfield by a National Guard helicopter crew. As the orders to assist come in, our #MichiganNationalGuard soldiers head out. #AlwaysReady to help states in need in the wake of #HurricaneIrma. Members of the Michigan National Guard's 3/238th GSAB and the 1/112th S&S, arrived in Texas in support of OPERATION BUSTED WINDSOCK, humanitarian relief and aid for the victims of hurricane Harvey. Sharing this wonderful episode and teasing the release of another "Destination Michigan" episode filmed recently at Camp Grayling Joint Maneuver Training Center, thank you Steve Smith and WCMU staff. Click the title to view the full album on our flickr page.